(MPRN-East Lansing) The interim president of Michigan State University has instructed faculty and other school employees to cooperate with investigations of sexual abuse. 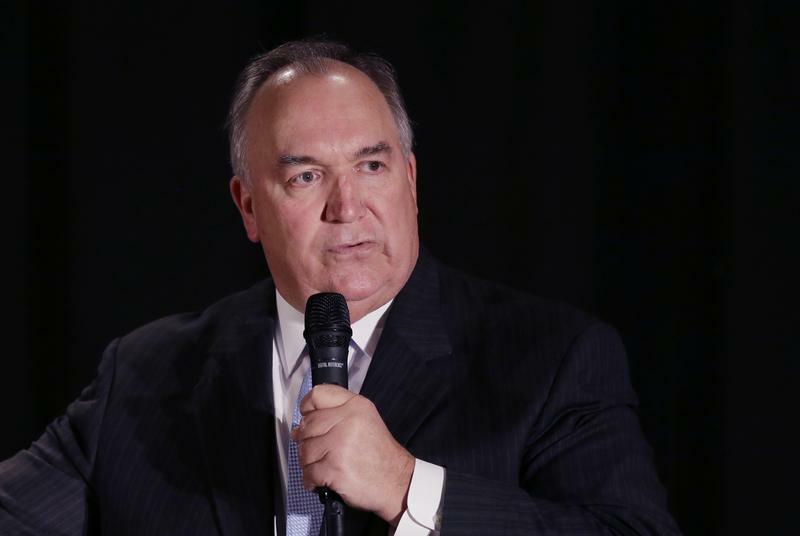 Former governor John Engler says that includes preserving possible evidence. 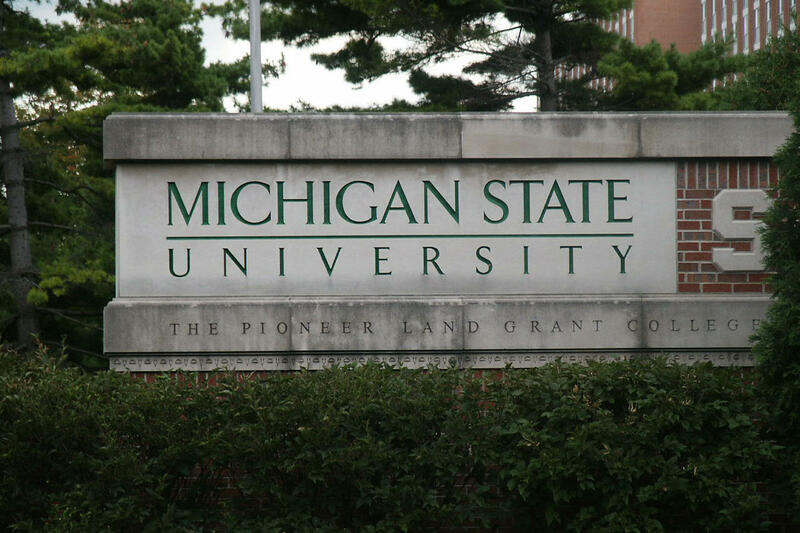 In a letter to MSU employees, Engler said he considers it a “privilege” to be able to return to his alma mater during what may be its most-difficult times. He told employees to hang onto documents, and anything else that might be of interest to investigators. MSU faces state and federal investigations, inquiries by Congress and the Legislature, and an examination by the NCAA into its handling of complaints of sexual abuse and assault. Engler also named an MSU vice president to serve as interim athletic director as a national search begins for a permanent replacement for Mark Hollis. Engler says no current MSU employee will be considered. 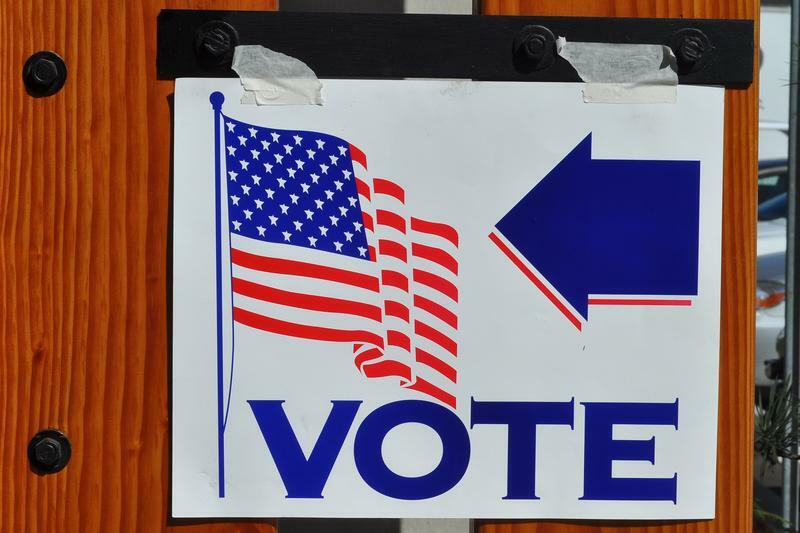 (MPRN-Lansing) State lawmakers want to overhaul how three major universities select their governing bodies. This stems from ongoing criticism of Michigan State University’s handling of sexual assault complaints. (MPRN-East Lansing) The pressure on Michigan State University to overhaul its administration continued Thursday night. Hundreds gathered to voice their opposition and frustration with the school in a townhall-style event. The announcement comes a week after Lou Anna Simon stepped down. 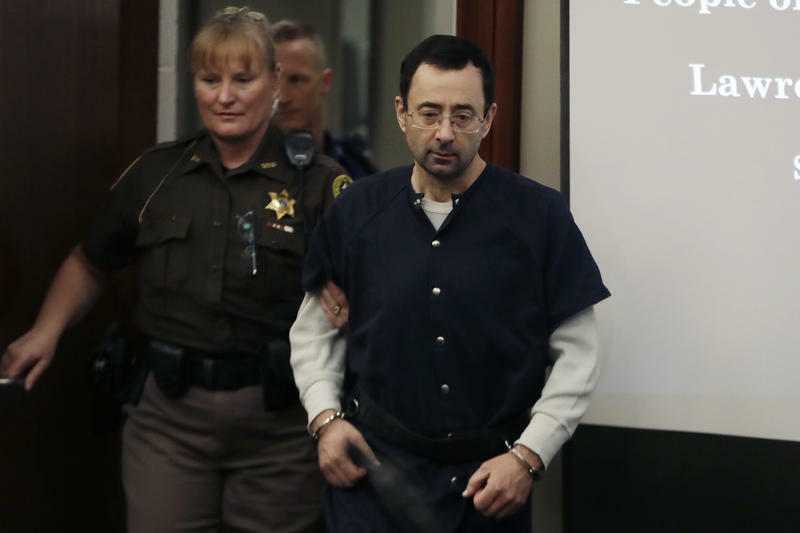 That was part of the fallout from a scandal about how the school handled complaints of sexual abuse by former sports doctor Larry Nassar. WSW: Hoadley Says MSU Scandal "Wasn't Just One Terrible Man"
State Representative Jon Hoadley says survivors should be at center of the investigations of Michigan State University. The Kalamazoo Democrat says the goal should be to figure out the systemic failure that led to sexual abuse.